We’d love your help. 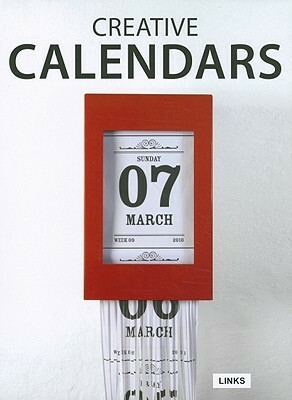 Let us know what’s wrong with this preview of Creative Calendar Collection by Basheer Graphic Group. A calendar is a tool that helps us not to lose sight of our commitments and daily activities and knowing how important calendars play a part in our lives - Creative Calendar Collection comprises of many interesting specially selected calendars of all design and range from across the globe. These designs pushes limits of both aesthetically and conceptually. With calendars contributed by various designers and studios like Thought (JP), Typodarium, Kenji Yano and many more - Creative Calendar Collection is a good keep. To ask other readers questions about Creative Calendar Collection, please sign up.